Gallery of pictures of Vienna Regulators that could be offered for sale. 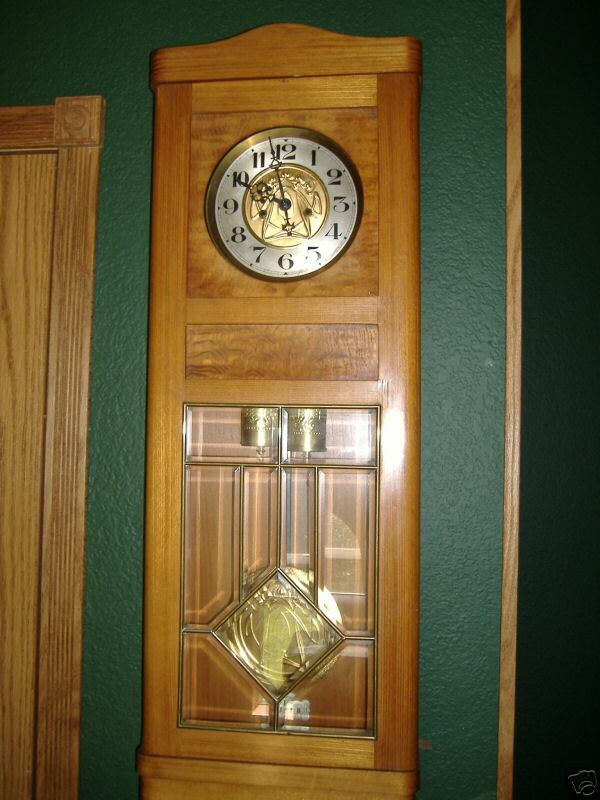 Here is a gallery of Vienna regulators that we could be convinced to sell. If one interests you, e-mail me and we can discuss it.